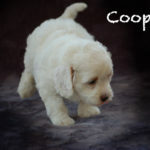 to provide you and your family with a puppy of the highest quality. 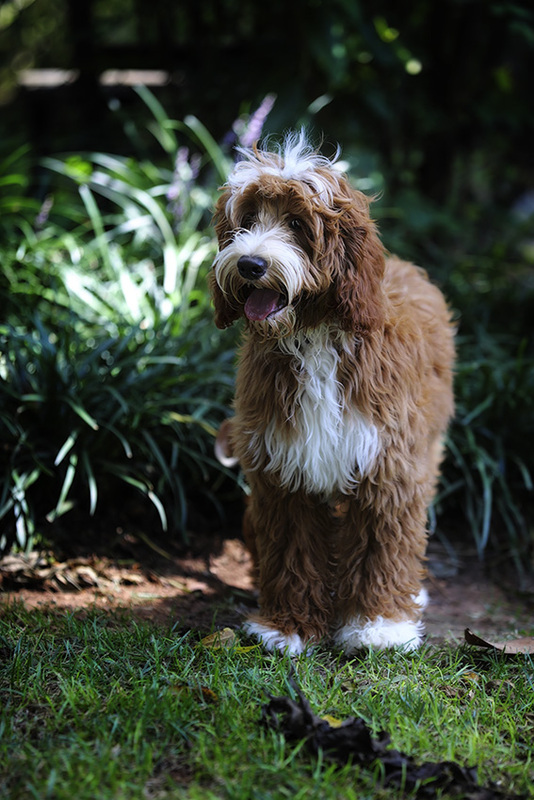 Descended from only the most exclusive bloodlines, our puppies are purpose-bred to guarantee future generations of choice heritage. 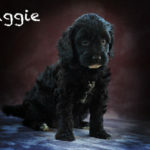 These allergy friendly, non-shedding, and highly intelligent dogs are without question an excellent choice for any family considering adopting a new member into their own. 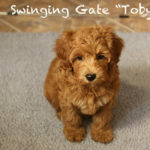 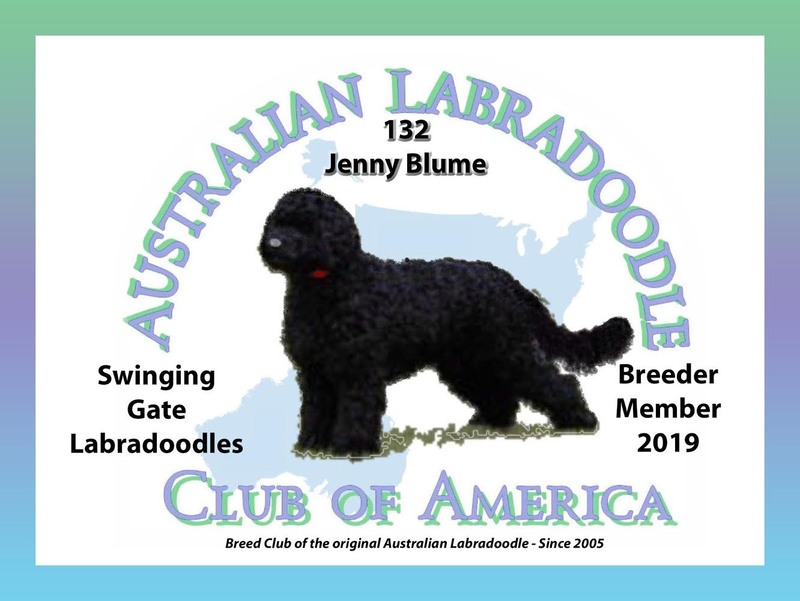 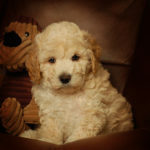 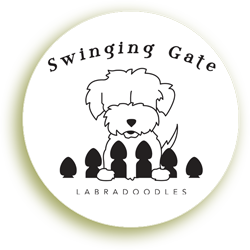 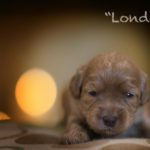 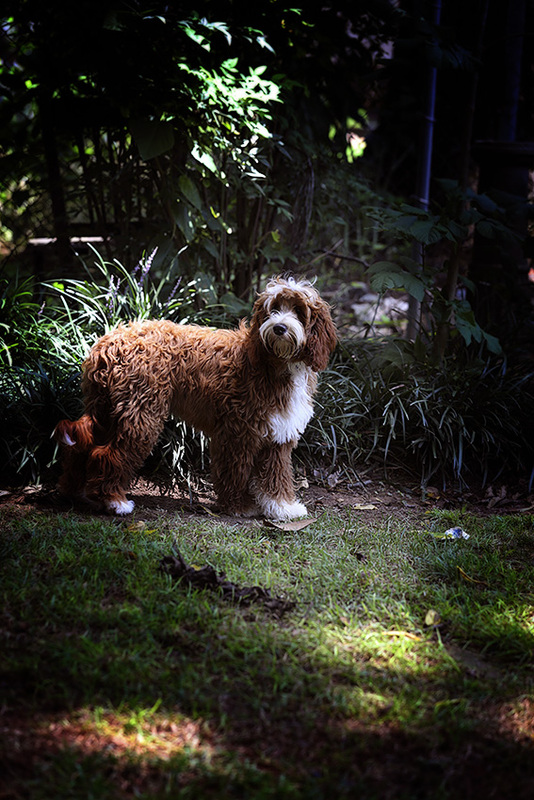 We thank you for visiting Swinging Gate Labradoodles and invite you to explore our online home. 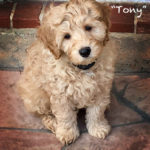 Your new puppy is only a click away!